Apart from being England's oldest agricultural show we are also County Durham's largest show. Our fantastic visitor numbers are growing year on year (even allowing for adverse weather!) which makes us an ideal partner to showcase your business with. We are constantly developing our visitor communication channels and see many opportunities for sponsors and advertisers to benefit from our growing Show. 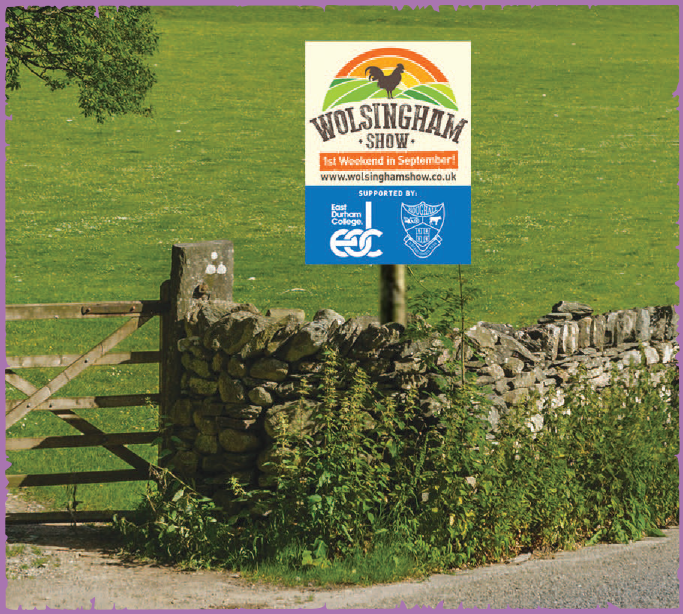 There are many great opportunities beyond the main rings to get a great deal on advertising your business through Wolsingham Show. Download the pdfs below and take a look at the packages we can offer and get in touch if you ould like more information.